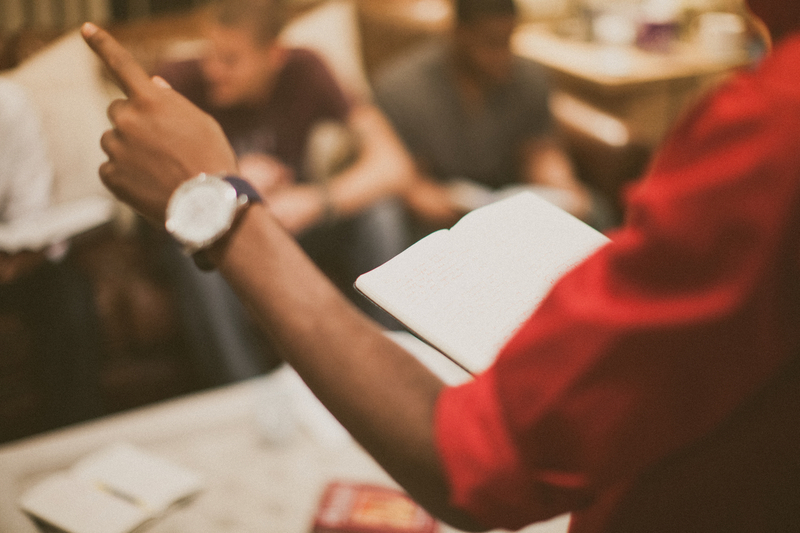 This is a unique Bible Study where men can talk about things that really matter to them while learning and growing in the fundamentals of faith alongside other men. This is a great opportunity for you to strengthen your walk with the Lord and become a Mighty Man of God. No need to register, just come on out and join us on Monday evenings at 7:30 p.m.